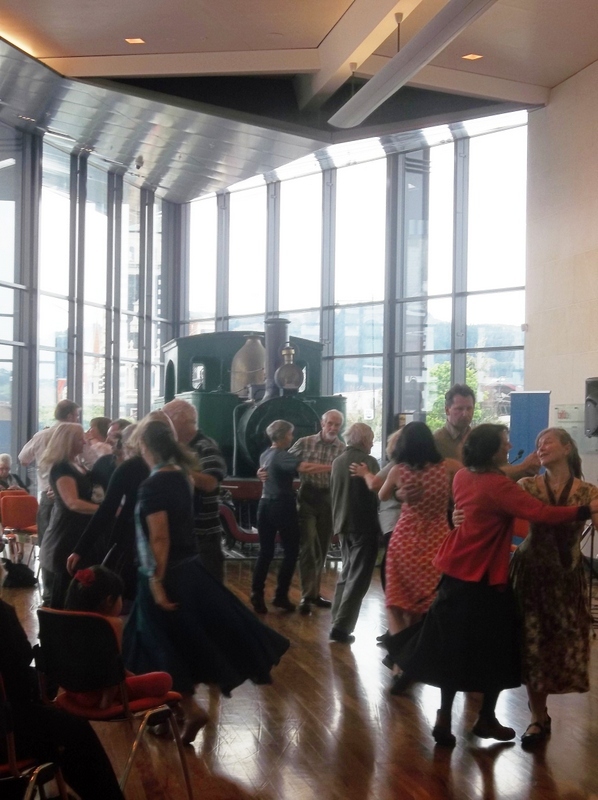 Dunedin Contradance Group (American folk dance) meets every Monday (except long weekends) at 7.30pm at 50 Dundas St, Dunedin. All welcome. For more info click to email Bernadette Berry or phone 021 139 8229.